Explore our Research and White Papers Below. 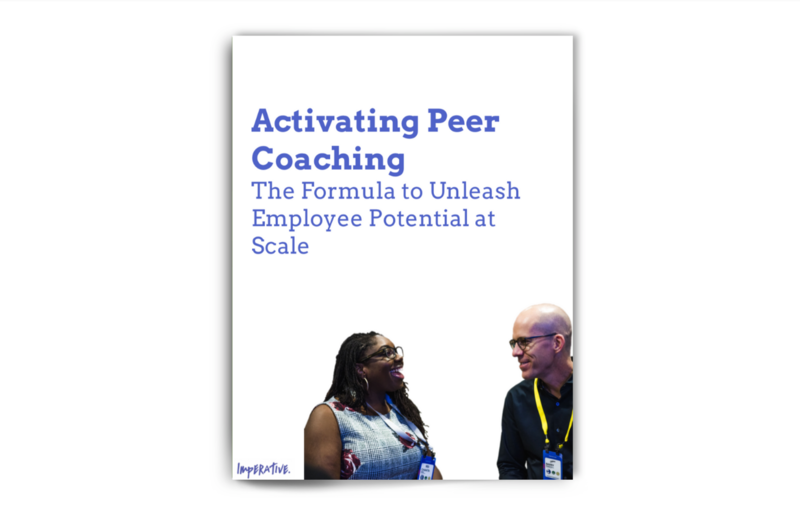 In 2016, we conducted our second annual study of the role of purpose in the workforce in partnership with LinkedIn. 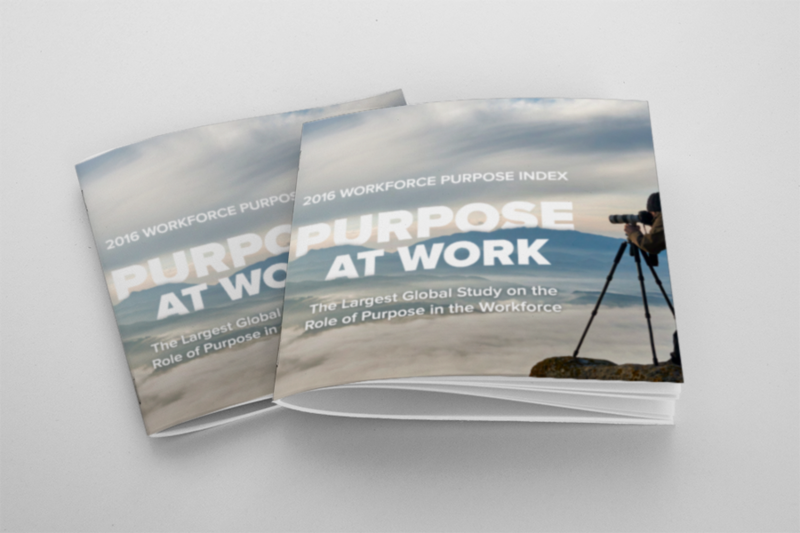 This index provides data that shows the tangible outcomes of purpose-driven performance for talent and businesses. 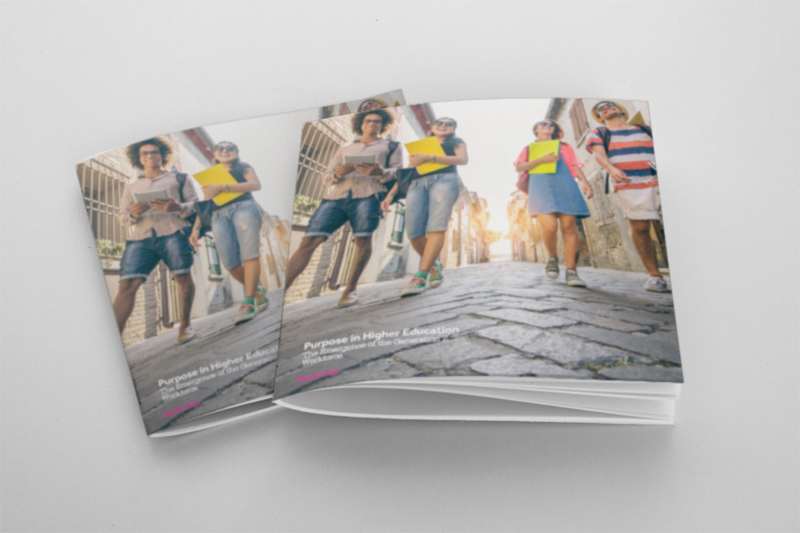 We conducted the Purpose in Higher Education study in collaboration with the University of Michigan, Grinnell College and Seattle Pacific University—learning that 47% of college students are purpose-oriented and are raising the bar for higher education and the workplace. 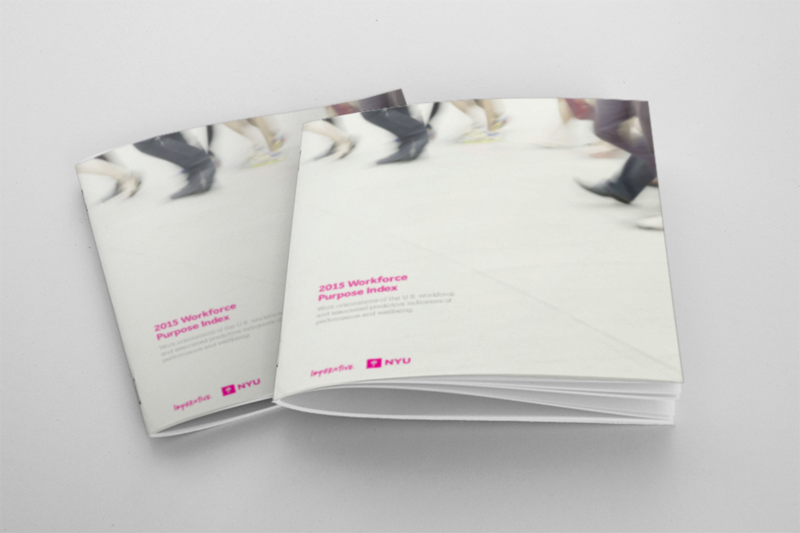 We partnered with NYU to learn more about the current state of fulfillment at work. We found that only 33% of the workforce was fulfilled at work, despite 28% of people defining the role of work in their lives primarily as a source of personal fulfillment and a way to help others.